Check your smart watch without breaking form with the EdgeGear SHIFT band. 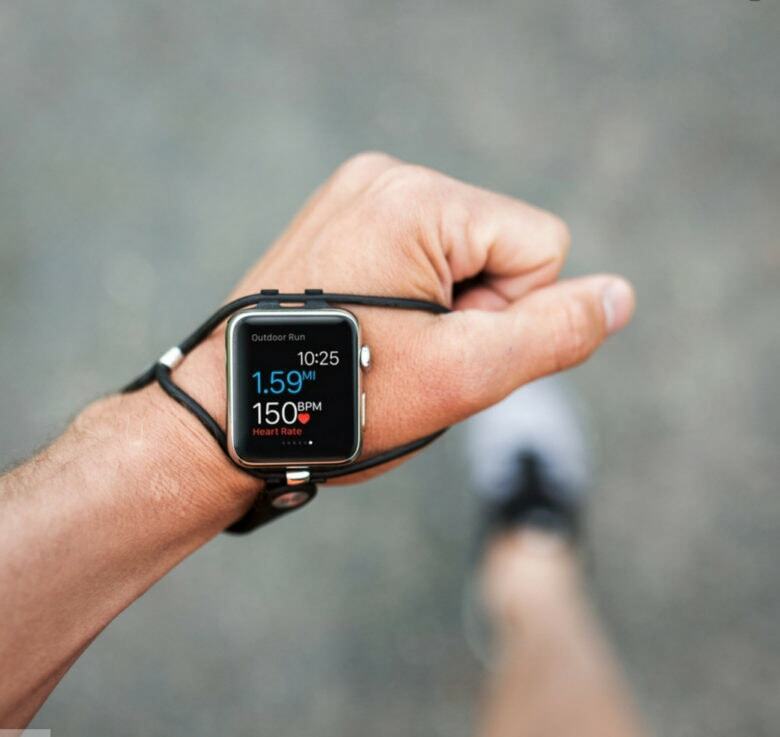 With the watch now reinvented, a pair of avid runners believe it’s time to reinvent the watch band. They have created a band that moves the face of a smartwatch to the spot on the hand just below where the thumb and forefinger meet. 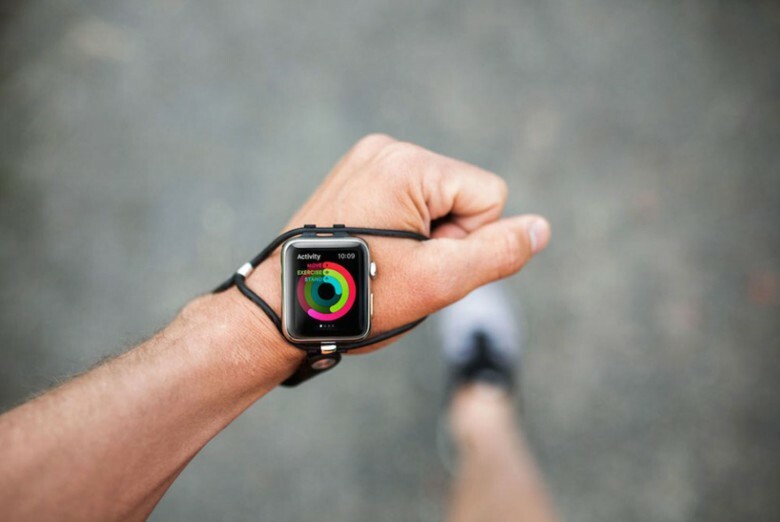 The result for runners, cyclists or anyone using the Apple Watch’s health tracking features is the face of the watch remains in the line of site. I’m forever intrigued with Booq — a bag-maker headquartered just a stone’s throw from design-crazy Pasadena — and its maverick creations. 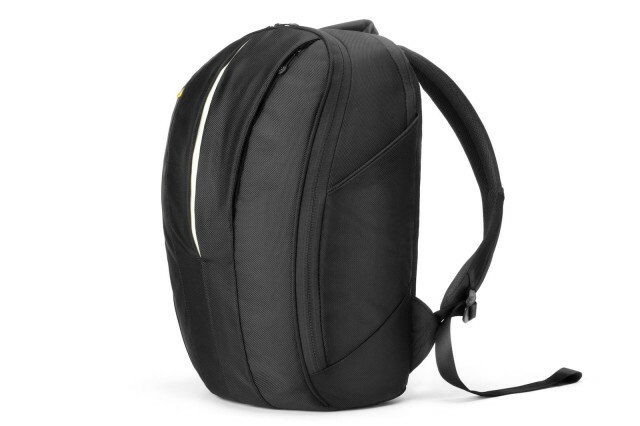 The company’s latest is the Boa Shift backpack; while it doesn’t much that’s new, it seems to gather all their signature design elements into a single bag.